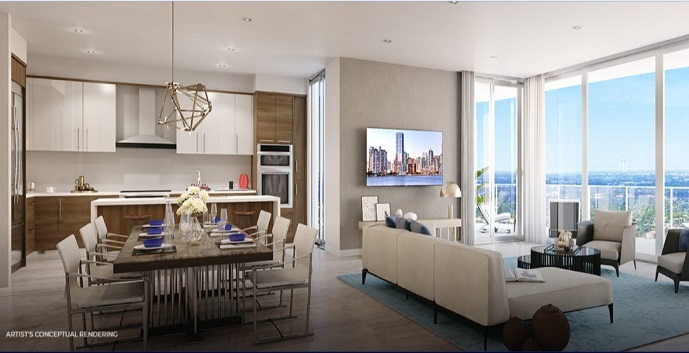 100 Las Olas by famed builder the Kolter Group, will be the tallest of residential buildings in the Fort Lauderdale luxury condo scene. 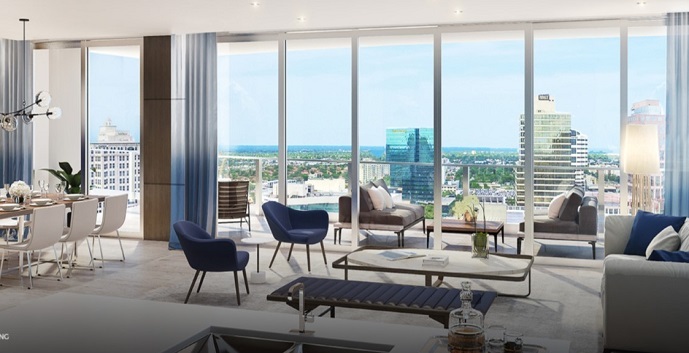 100 Las Olas will consist of 45 stories combining both 121 luxury residences with 238 hotel rooms, fine dining restaurants and the best amenities that the city has to offer. 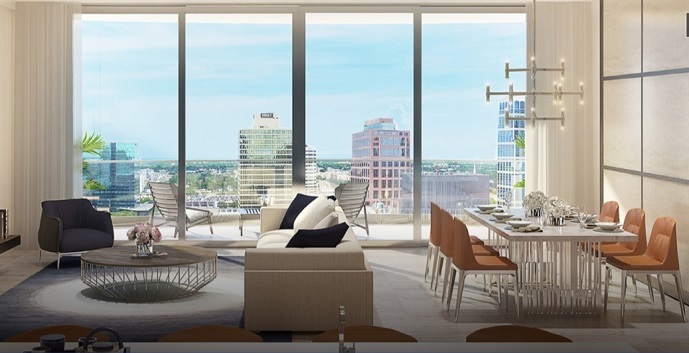 Residences will range in size from 1504 square feet to just under 3000 square feet. 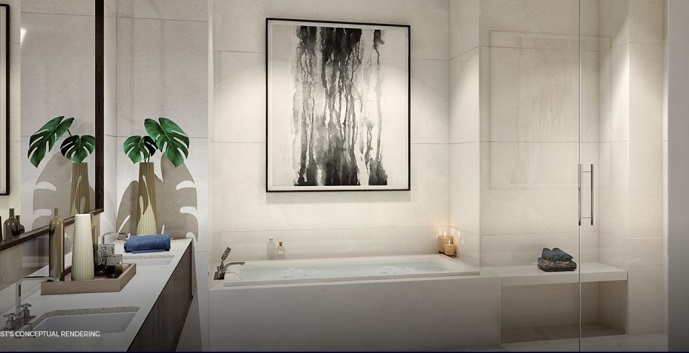 Amenities in the building will seem endless and feature separate pool and fitness areas for the condo residents and the hotel guests as well as dazzling rooftop entertaining areas. 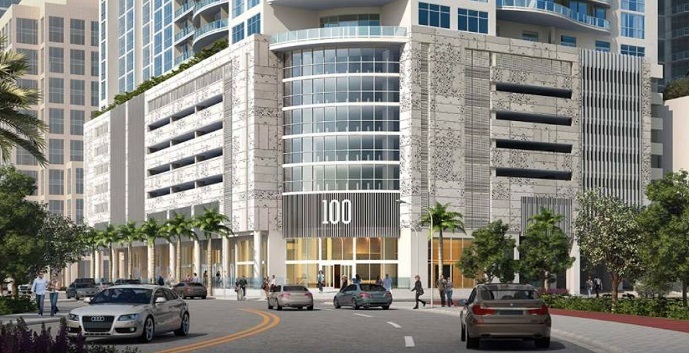 100 Las Olas will be situated within walking distance to all of the unique shops and restaurants that have made the Las Olas area famous. 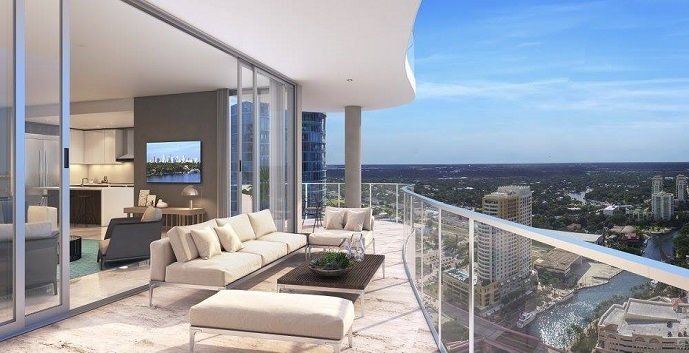 100 Las Olas condos offers 4 condo floor plans to chose from. Residence A - 2 bedrooms, 2 and 1/2 bathrooms, great room, den and 2 terraces. 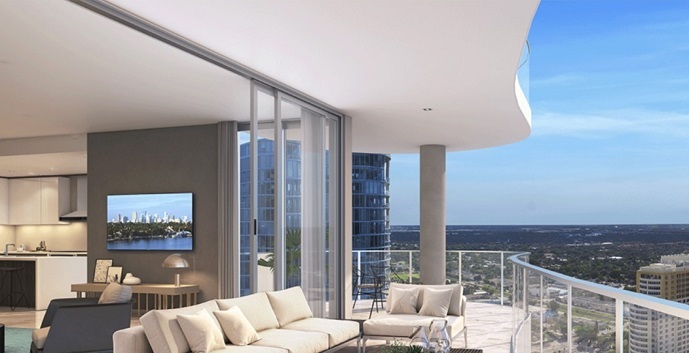 2,395 interior sq.ft., 500 exterior sq.ft., 2,895 total sq.ft. Residence B - 2 bedrooms, 2 and 1/2 bathrooms, great room, den and terrace. 1,501 interior sq.ft., 310 exterior sq.ft., 1,811 total sq.ft. Residence C - 3 bedrooms, 3 and 1/2 bathrooms, great room, den and 2 terraces. 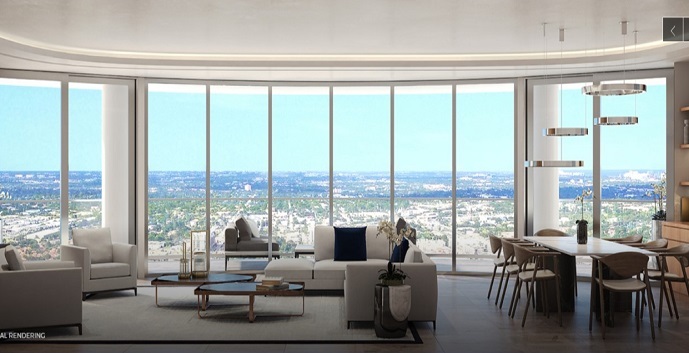 2,964 interior sq.ft., 558 exterior sq.ft., 3,522 total sq.ft. 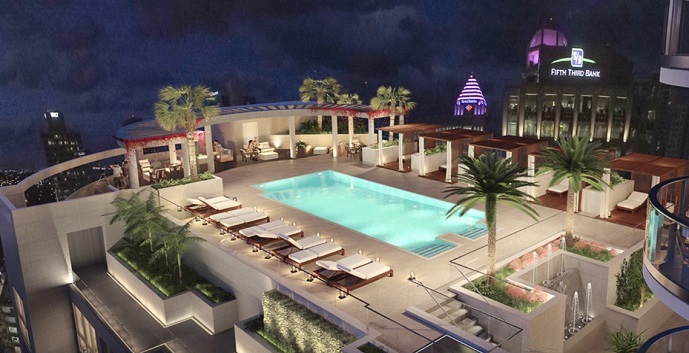 Residence D - 2 bedrooms, 3 bathrooms, great room, den and 2 terraces. 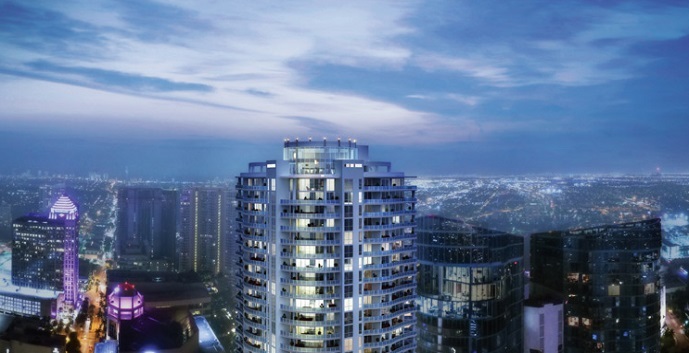 1,867 interior sq.ft., 544 exterior sq.ft., 2,411 total sq.ft.